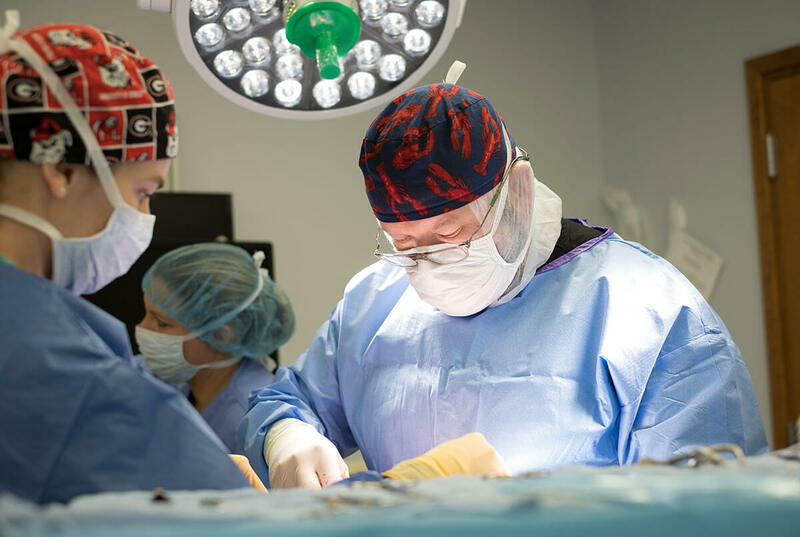 Our Cincinnati hospital has been serving the community since 2000. 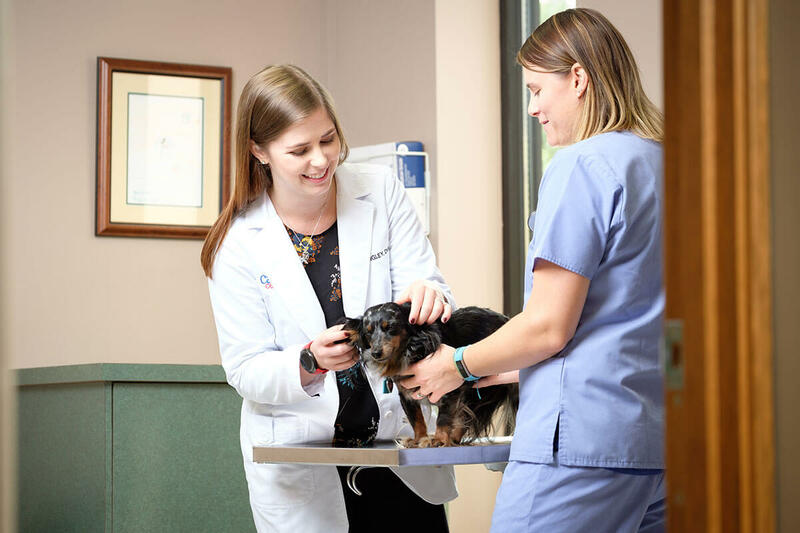 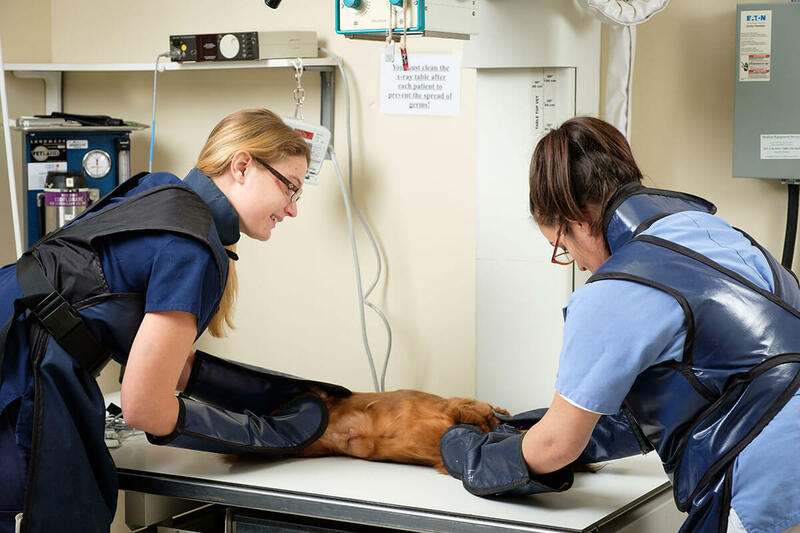 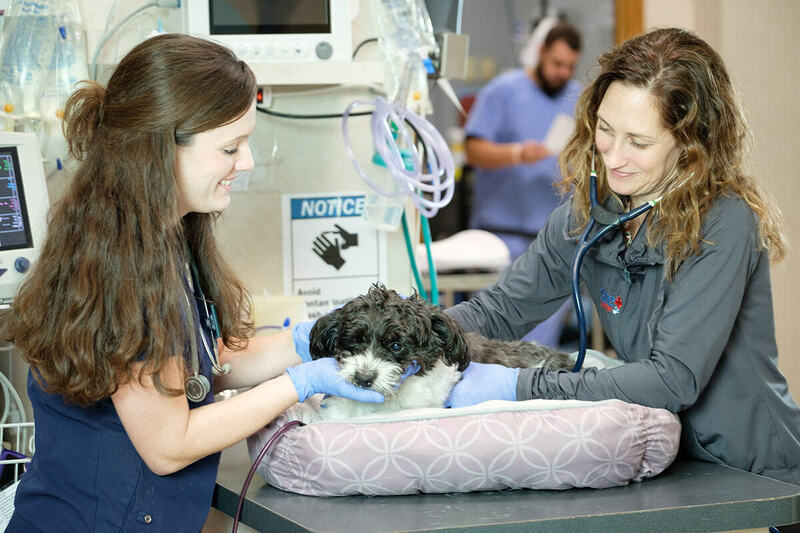 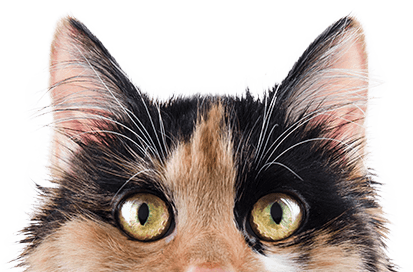 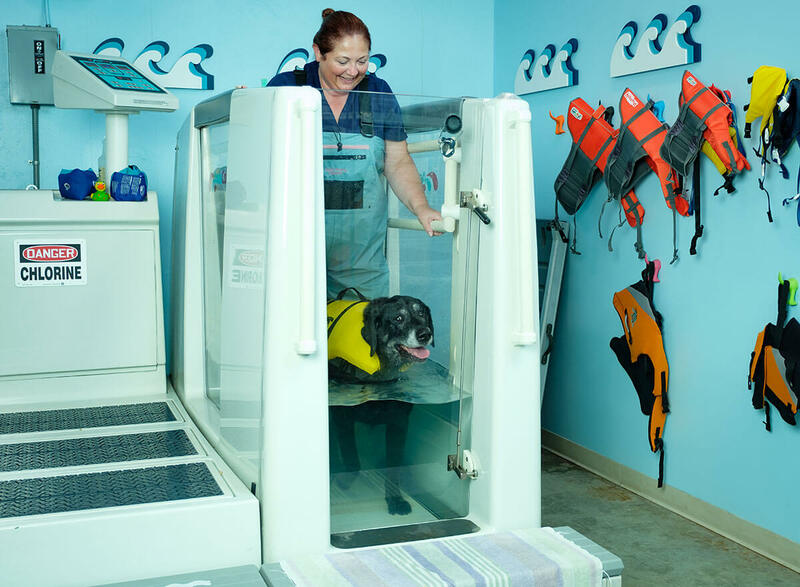 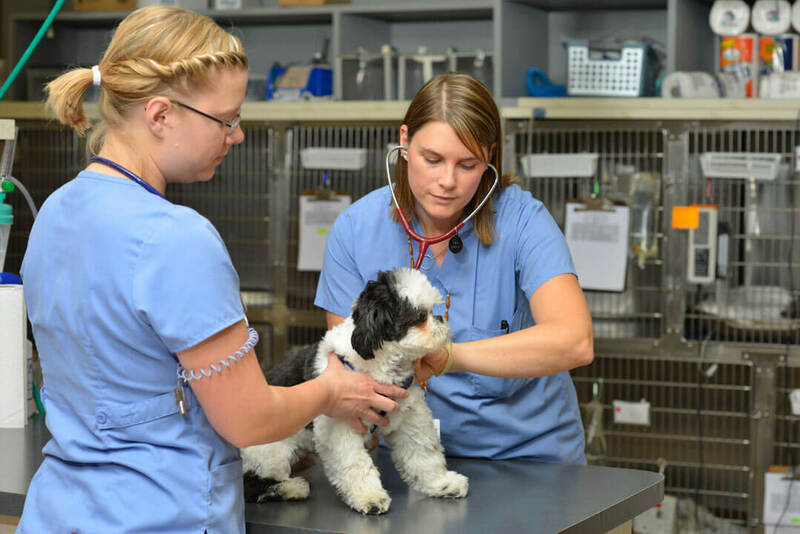 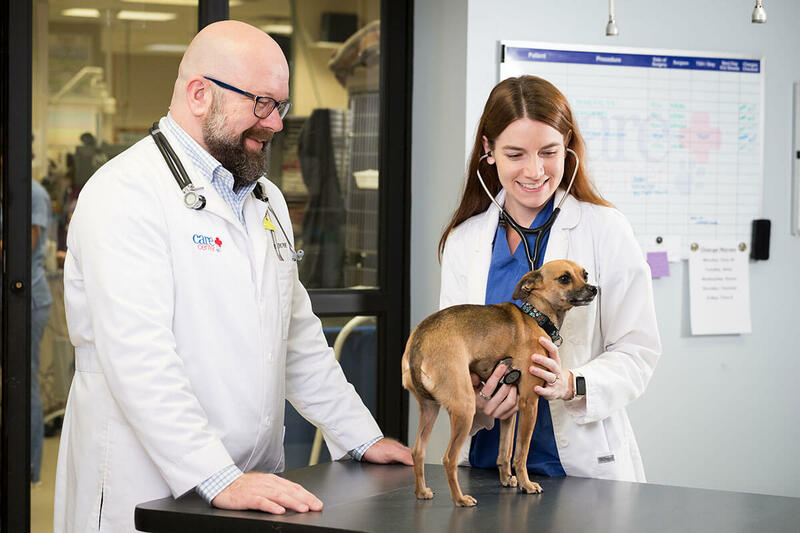 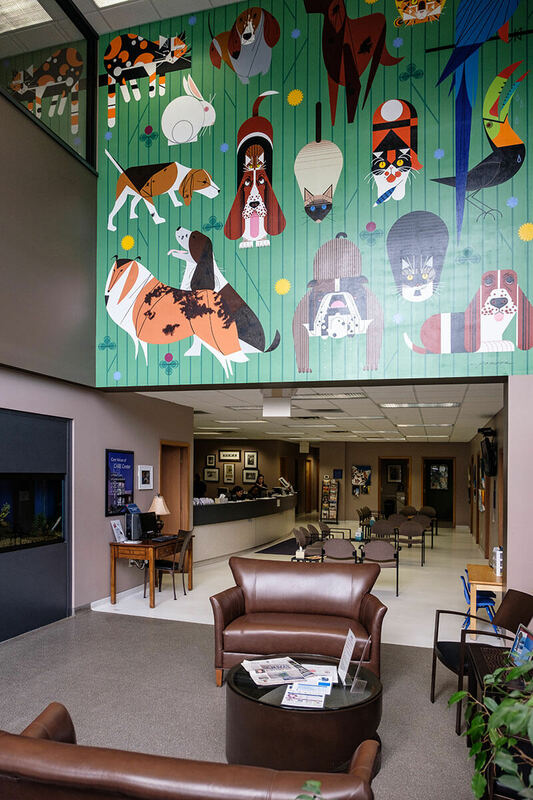 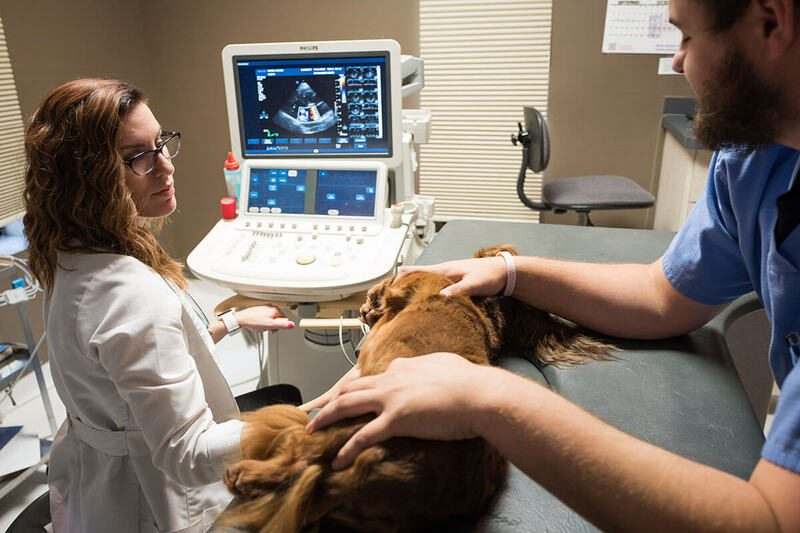 At 20,000 square feet, this facility allows our team the space to offer you and your pet many helpful services. 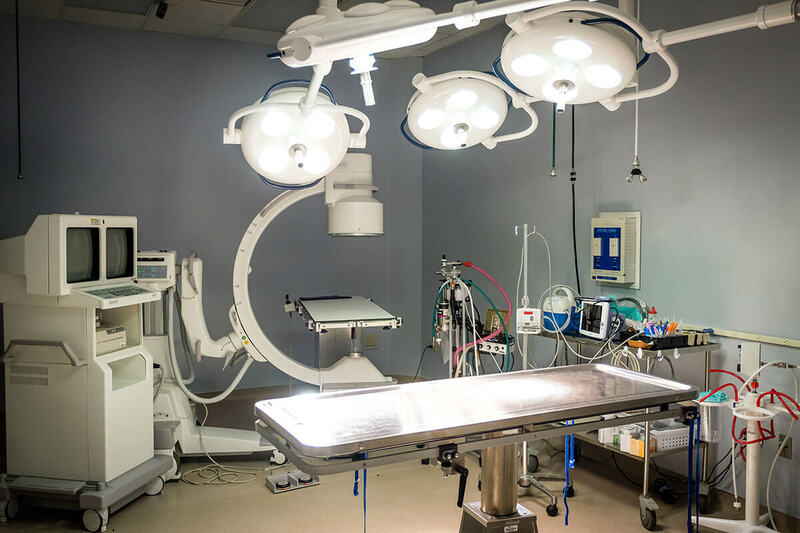 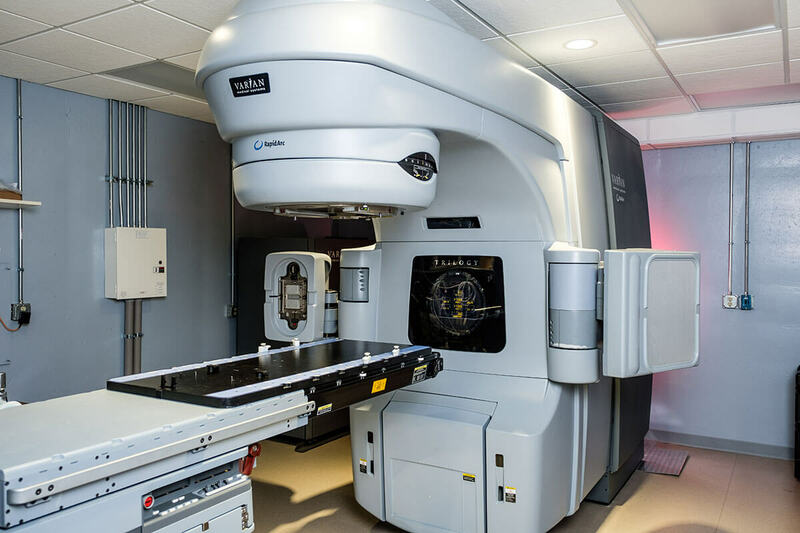 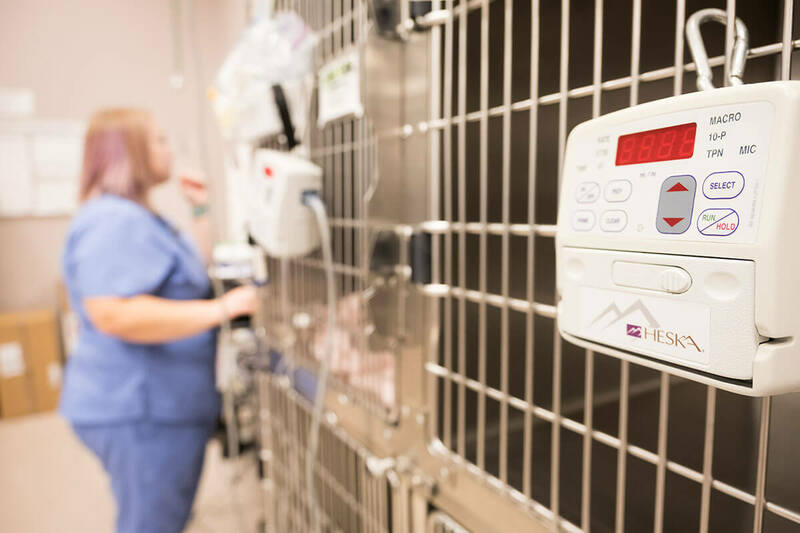 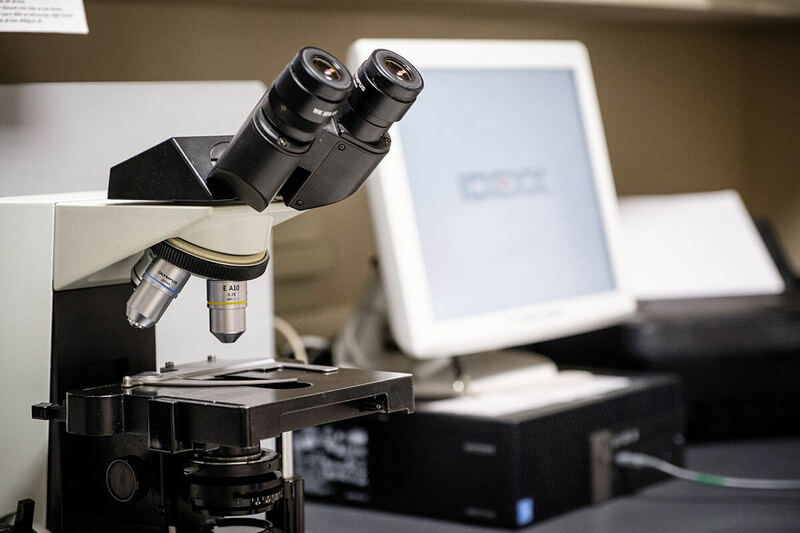 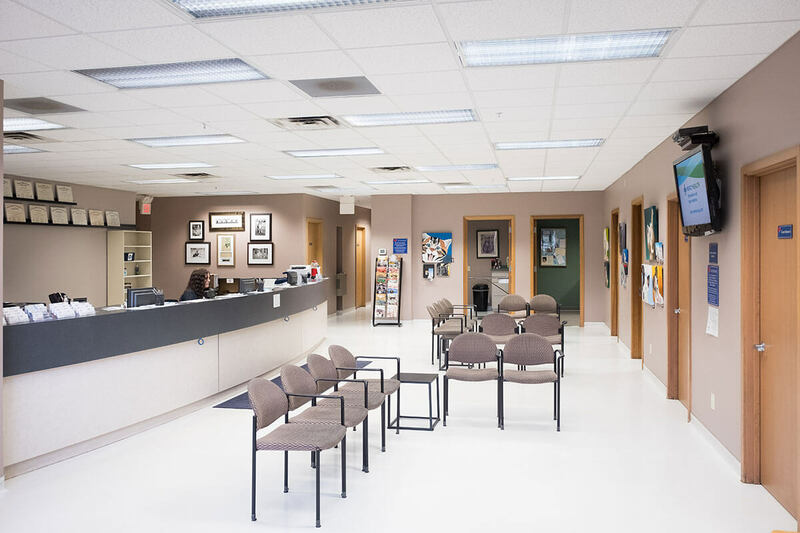 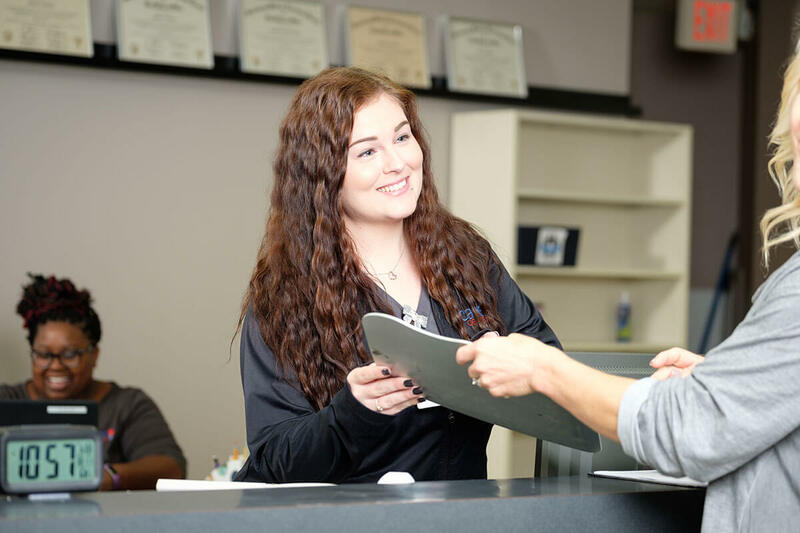 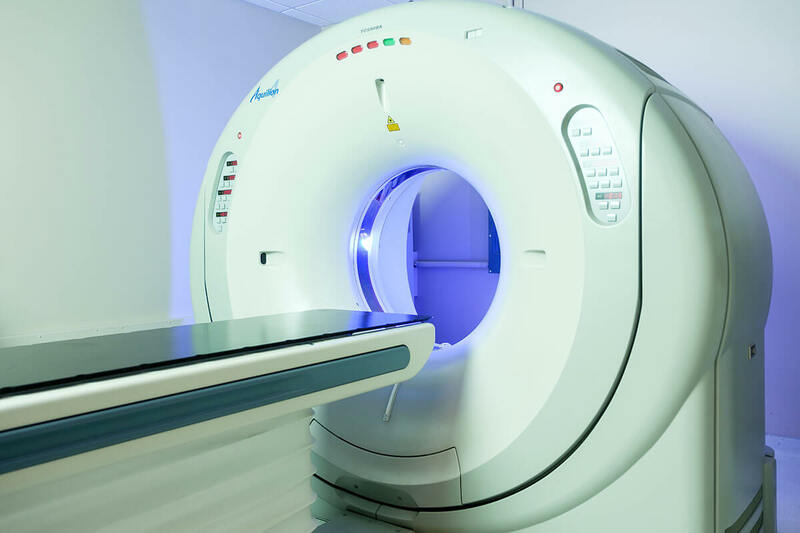 Visit us for 24-hour Emergency Care, Critical Care, Oncology (medical and radiation), Surgery, Internal Medicine, Interventional Radiology, Cardiology, I-131 and Rehabilitation. 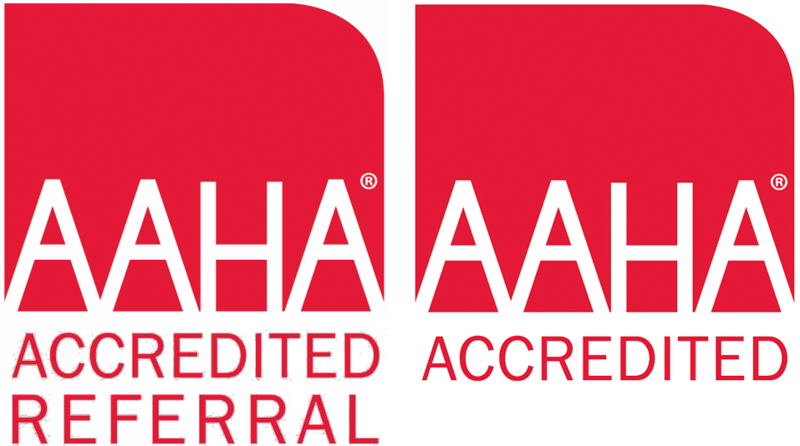 The hospital is AAHA accredited. 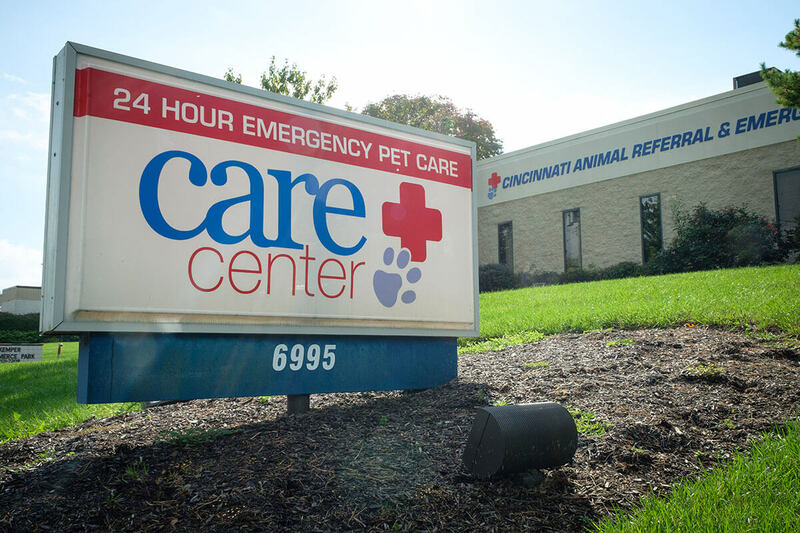 PLEASE NOTE: Email is not monitored 24 hours a day, for an emergency please call us at 513.530.0911.